The film revolves around Chenkal Raghu and three local goons from Thiruvananthapuram, who are on a road trip to Kasaragod, to seek revenge on a guy, who has wronged their friend. 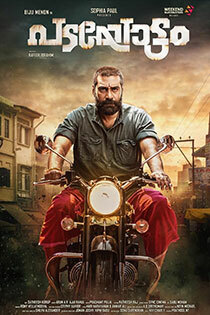 The director abused and overstretched Biju Menon for this movie..!! Its a light hearted comedy movie which worth 1 time watch. All the characters have done a good job. No Role for female lead. Watch with less expectation. Average movie. Worth seeing once for the comedy scenes. Great movie. Go watch it and never mind the haters! Very bad direction , and it’s really boring. This story could have been taken much better way. Keep learning from failures. Awesome movie.. Nice comedy track!